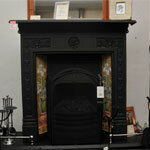 Hearth & Home (Cumbria) Ltd – 6 Brunswick Road, Town Centre, Penrith. CA11 7LU. 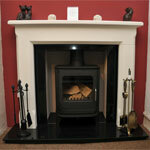 Hearth & Home (Cumbria) Ltd is situated within the market town of Penrith at the junction of the M6 & A66. 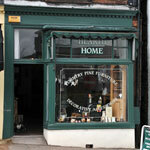 We are at the bottom of Brunswick Road (down the hill from Morrisons and Booths) and are part of a small parade of specialist shops on the edge of the main street. 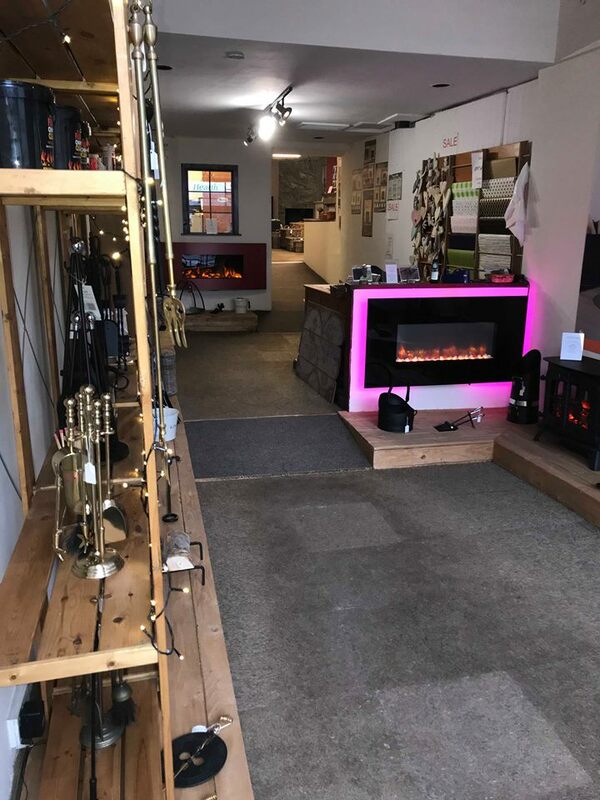 There is ample free parking both directly outside the shop and around the corner via the local disc parking scheme, or in the Blue Bell pay and display car park approximately 50yds away. 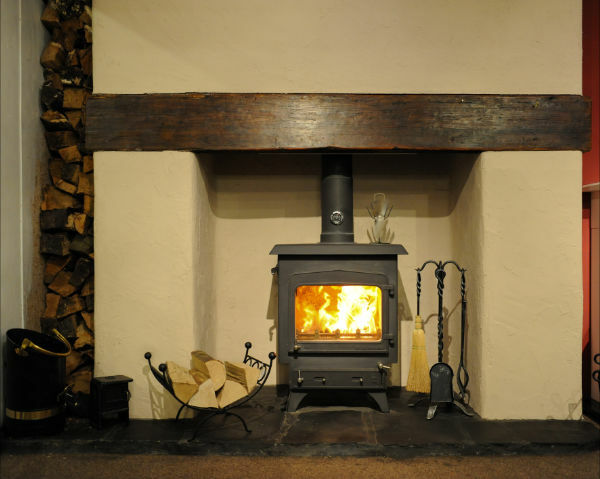 We are a specialist independent retailer with approximately 1000 square feet of display space, covering Electric, Gas, Log Burners and Solid Fuel Stoves, Fires, Fireplaces, Hearths, Surrounds, Flues, Spares and Accessories including Hods, Baskets, Companion Sets and much more. 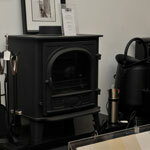 We have access to many different manufacturers and can source many items which aren’t on display. 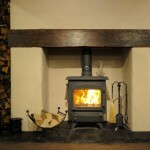 Feel free to contact us and ask for something, as if we haven’t got it we will endeavor to find it! 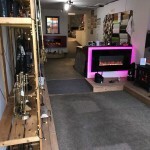 The shop is much bigger than people realize and many comment “its like a Tardis in here” because although the frontage of the shop is quite small, it stretches back a long way (especially when you have to walk up and down it all day! ).